Baltic Sea Voyage is the orchestra’s flagship programme, delving deeply into the unexplored realm of North-East European music. It is part of BYP’s mission to keep the music scene of the Baltic Sea region alive and thriving, and this extraordinary programme, put together by Kristjan Järvi, features music from each country surrounding the Baltic Sea. Each piece reveals a cultural sound world to provide a unique listening experience for the spirit and soul. 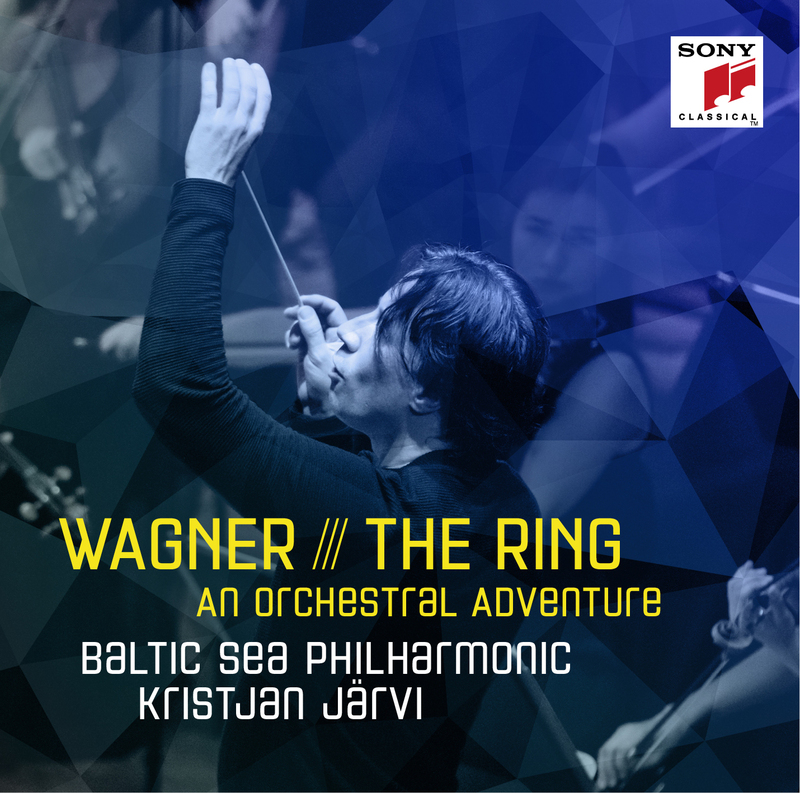 As well as a live concert experience, Baltic Sea Voyage is available as a recording, released in April 2015 on French record label, Naïve Classique, as part of the Kristjan Järvi Sound Project. It is BYP’s first official album release. Baltic Sea Voyage unveils a diverse range of cultures and musical eras, in reimagining familiar works and via BYP’s own commissions of new music by living composers. Evoking the rich musical landscape of the region, the programme includes film music from Poland (Kilar: Orawa), Kalnins’ progressive Latvian Rock Symphony, pieces from the best composers of our time (Pärt: Cantus in Memoriam of Benjamin Britten, Penderecki: 3rd Symphony) as well as the up-and-coming (Gelgotas: Never Ignore the Cosmic Ocean), plus forays into Nordic and even Greek mythology by Nielsen, Stenhammer, Sibelius, Grieg and Beethoven.